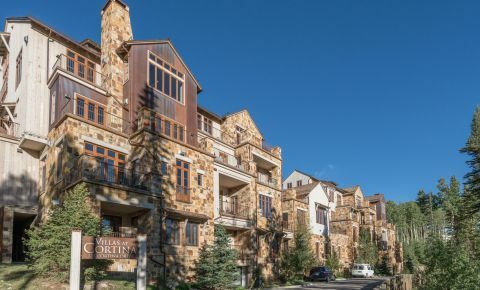 A true Mountain Village ski-in / ski-out condominium complex built with luxury in mind. Homeowners in this complex enjoy access to concierge services, shuttle service, outdoor pool and hot tub, well-equipped gym, treatment rooms, heated storage and ski lockers. Here you can view and compare all 3 and 4 bedrooms available for sale in this great Telluride Ski condo complex.